Confederate statues and memorials have been in the news recently, and at least some of what has been said on the topic in Virginia has not been helpful. On May 13, protesters gathered in Charlottesville to rally twice against that city council's vote to remove a statue of Confederate Gen. Robert E. Lee. Protesters carried torches during a night-time event at the site of the statue in a scene all too reminiscent of the Ku Klux Klan rallies of the past, minus the white robes and hoods. At one of the rallies, Richard Spencer -- who reportedly coined the term "alt-right" for a movement that supports white nationalism -- said, "What brings us together is that we are white, we are a people, we will not be replaced." Meanwhile, the Republican primary race for governor includes a candidate, Corey Stewart, who has made the defense of Confederate statues and memorials a part of his campaign. On several occasions, I have received Facebook advertisements in which he says, "I will defend our heritage, culture, and laws." In response to Stewart, I do not intend to debate what should be done with such public remembrances of Confederate leaders but to respond to the declaration he "will defend our heritage." If the character and actions of Confederate leaders are "our heritage," does Stewart think that is a heritage black Virginians should celebrate? After all, the men honored by these statues fought and led many others to fight and die for the right of some people to own other people as if they were just pieces of property. Many Virginians are the descendants of slaves who suffered under that legal, yet oppressive, regime and its brutality. If Stewart is thinking only of the heritage of white Virginians, should the state not also honor the heritage of the descendants of black slaves? Should there not be memorials to those trapped in slavery -- of whom there were more than 490,000 in Virginia in 1860? How do those who follow Jesus by the grace of God respond to what appears to be the white-supremacist comments of Spencer and the white-centric comments of Stewart? 1. We affirm what is more significant about us as human beings is not our skin color -- though it is not to be minimized -- but the reality we are all created in the image of God and all equal in His sight. 2. We oppose efforts to elevate people of one ethnicity over those of others. 3. We become friends with people of other skin colors who can provide correctives to a tunnel vision based on our skin color. 4. We pray for and work for churches made up of saints of different ethnicities to reflect God's redemptive work in all people groups and to learn from one another. 5. 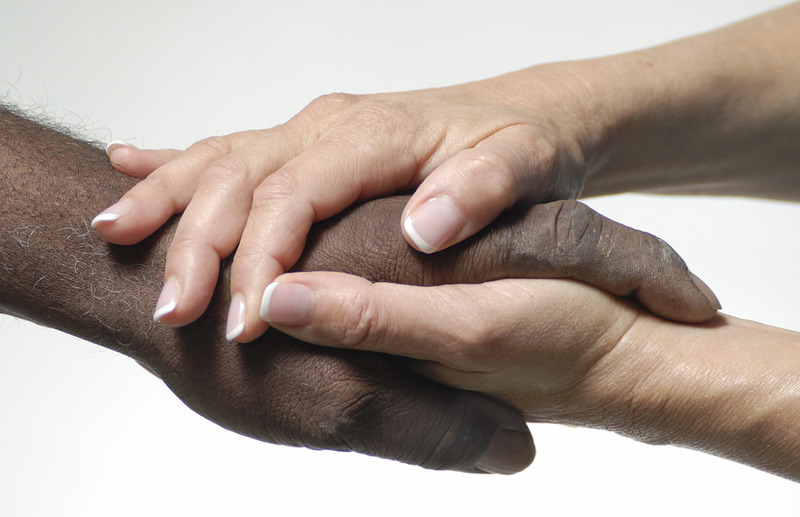 We constantly remind ourselves what brings us together as a church is the blood of Christ, never our skin color. “Worthy are You to take the book and to break its seals; for You were slain, and purchased for God with Your blood men from every tribe and tongue and people and nation. You have made them to be a kingdom and priests to our God; and they will reign upon the earth” (Rev. 5:9b-10). May God be glorified, the saints transformed and the world affected as churches increasingly display in their makeup and fellowship the power and unity of the gospel.